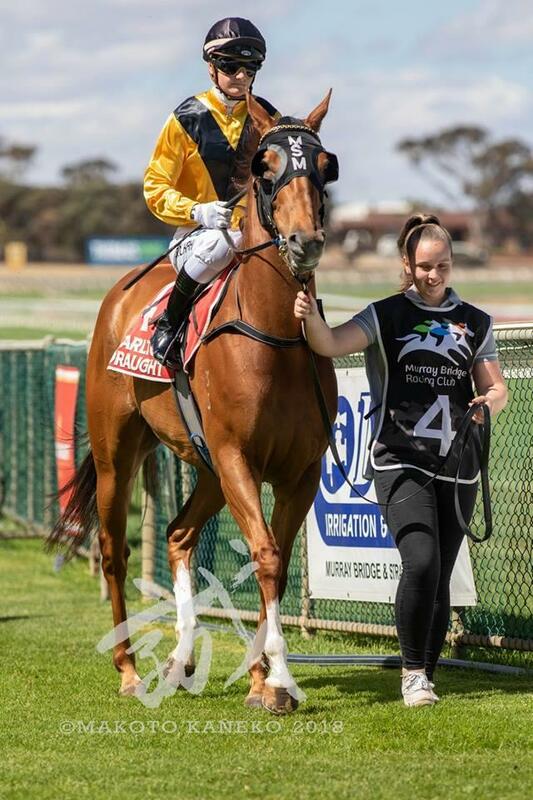 Musical Query (Star Witness – Choiggietto) resumed from a break at Wednesday’s Murray Bridge meeting and has scored a dominant win. Resuming from a short let-up, the mare’s work this time in had been good, filling the team with confidence that she would be able to kick off this preparation on the right note, and she more than delivered. 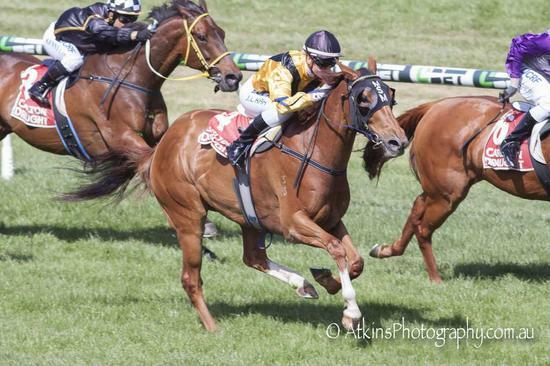 With the news coming through the week that Premiership-winning rider Jamie Kah had chosen to spread her engagements across different stables, it was virtual no-brainer that Mark would take the opportunity to engage her services, and we were all delighted when she accepted. Kah let Musical Query balance up worse than midfield, with the leaders setting a solid tempo up front – even for a 906m event. Coming to the turn, Musical Query picked up ground quickly and it was just a matter of finding a gap to squeeze through, with that gap coming about a furlong from home, and she would go on to score a pretty soft win. This victory also marked the first winner for young strapper Stephanie Barrett - Quinn - congratulations on your milestone. Wednesday’s win was Musical Query’s fifth from 17 starts, and she takes her stake earnings to just under $90,000. Congratulations to the ownership group - Mark & Michelle Minervini, Ian Pettinger, Ivan Kozuh, Maria & Jack Savva & Michael Stennett.